Dr Mirza Salman Baig has been practising since the year 2000. 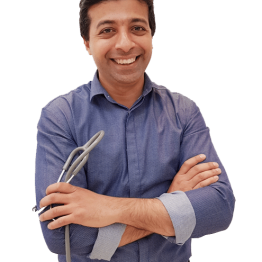 He is a general practitioner with a special interest in management of chronic conditions, skin cancer checks, travel health, sexual health and aesthetic medicine. He is an examiner with the Royal Australian College of GP and was a nominee for the Australian of the Year 2016 for his outstanding contribution in the health and well-being of Australians.